Runners have the 7 marathons. Mountain climbers have the 7 summits. Sailors have the 7 seas. Cyclists now have the 7Epics. 7Epics is a series of spectacular, fully supported, long-distance cycling expeditions passing through over 50 countries and 6 continents that, when combined, cover over 72,000kms or almost twice around the globe. 7Epic participants will spin through teeming metropolises and remote hamlets; traverse soaring mountains and searing deserts; cycle on pavement, gravel, mud, and, Lord help you, even sand; in chilling rain and withering sunshine; sometimes backed by robust tailwinds, but just as often, buffeted by gale-force headwinds. The 7Epic experience will test every fibre of your being – mind, body and spirit. The journey will be educational, inspirational and rewarding. The 7Epics are open to everyone – adventurers who have never been on a bike, recreational cyclists, women and men, old and young – all are welcome to take on this exciting challenge. 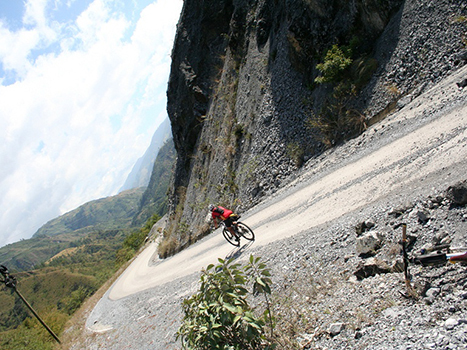 The leading long distance cycling tour operator. The 7 Epics concept is great. In fact it’s another of those ideas which makes you wish you had another lifetime to spare! 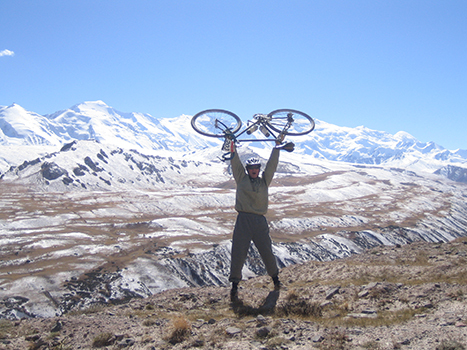 7Epics offers every cyclist the opportunity to explore the world on a bicycle. Their journey will combine a physical challenge with the chance to explore different cultures, visit historic sites, sample exotic cuisines and interact with people from around the globe. The ultimate 7Epics challenge. 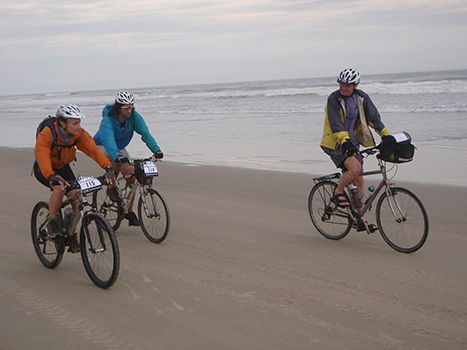 To qualify, participants must cycle every inch of each 7Epics expedition under their own power. 7Epics provides the flexibility to join in the challenge on a smaller scale. Cyclists with limited time off can participate in a wide variety of sections ranging from 10 – 30 days. 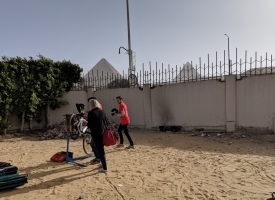 7Epics recognizes that some participants may want to give back to the communities that they will be cycling through on their journey, either by supporting the Tour d’Afrique Foundation or another worthy organization of their choice.